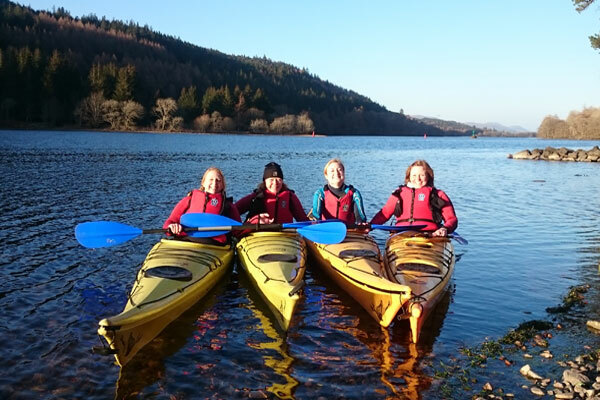 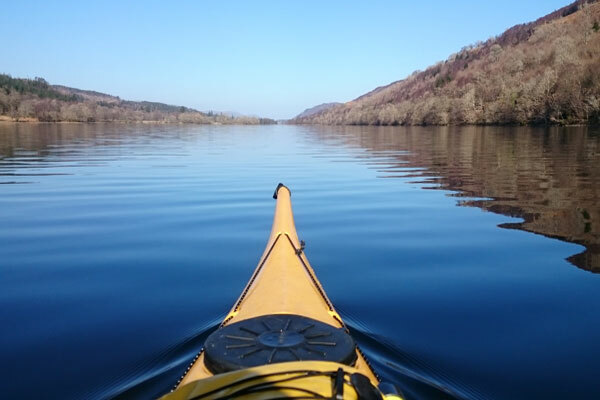 Spend a full day water in a sea touring kayak exploring the loch, taking in the views and immersing yourself in this wonderful natural environment. 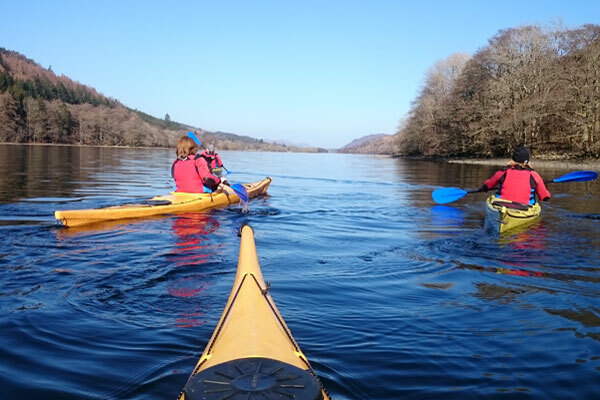 You will learn some new skills and experience a longer journey and take lunch on the loch side. 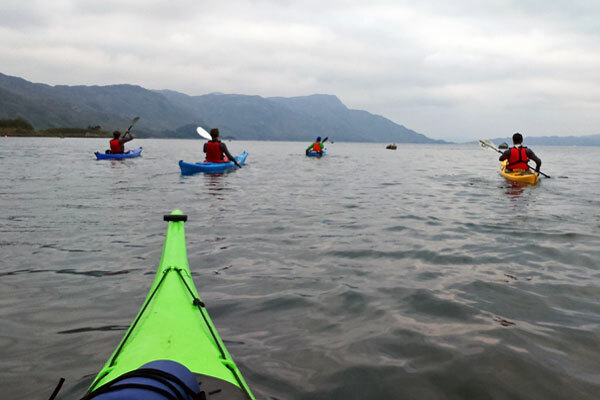 We have various options of where to run our full day trips depending on the weather and group capabilities. 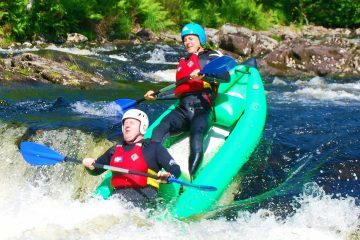 Customers are required to bring swim wear for underneath the wetsuit and a pair of old trainers that can get wet.